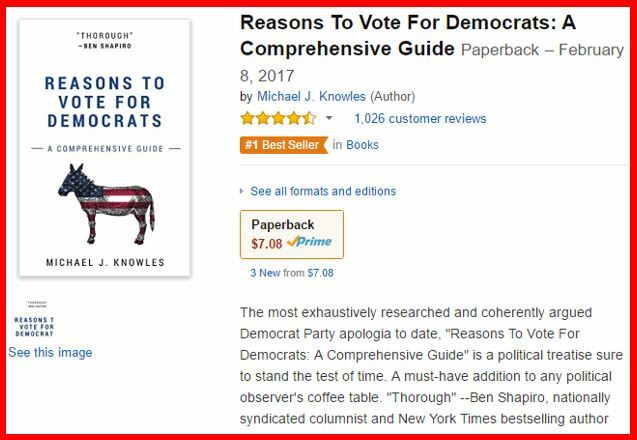 The #1 bestselling book in all of Amazon today is a self-published blank book by Michael J. Knowles: Reasons to Vote for Democrats: A Comprehensive Guide. 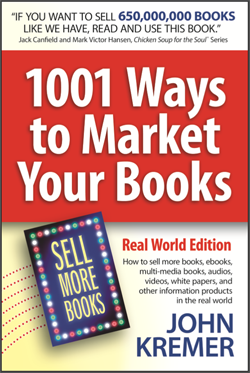 Author Knowles has beat out George W. Bush, Tony Robbins, and J.K. Rowling. 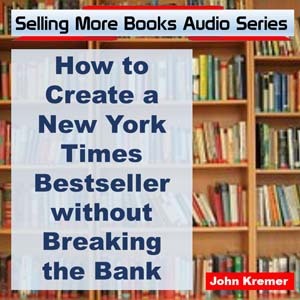 Listen to this audio podcast to discover how Michael made his book into a #1 bestseller. The #1 bestselling book in all of Amazon today is a self-published blank book by Michael J. Knowles. You can order Michael J. Knowles’s Reasons to Vote for Democrats: A Comprehensive Guide by clicking on the title. 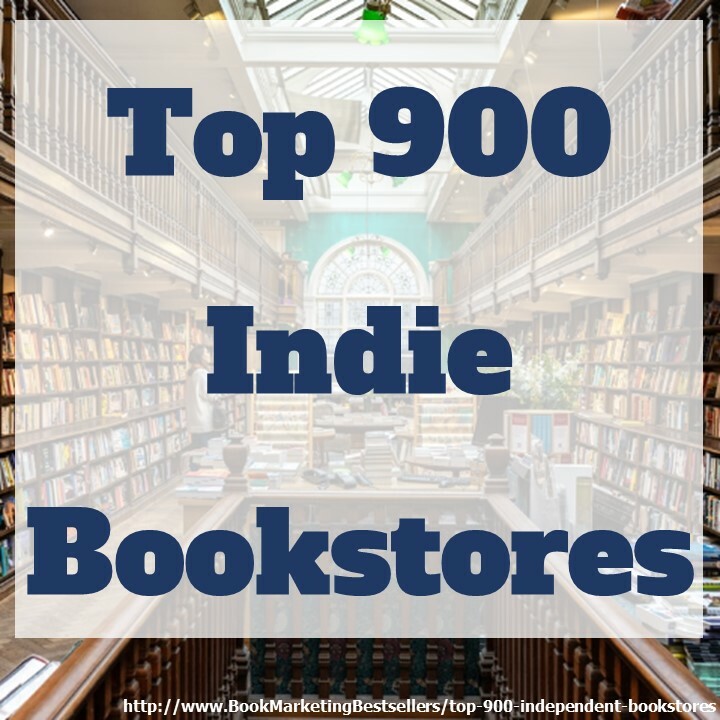 What’s really great about this self-published book: You can go cover-to-cover in 20 seconds.